The Kings and Cohos start to show up in the river around the end of August. The season peaks between late September and the middle of October. 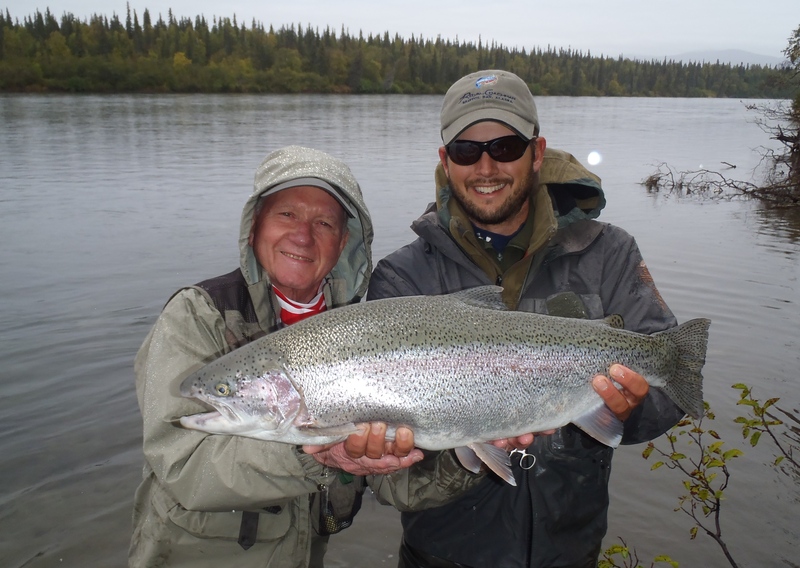 The kings average 20-25 pounds, with bigger fish quite common. Cohos average 6-12 lb and are pound for pound one of the best fighting fish in the river. Spinning and fly fishing techniques are used to target these hard fighting fish. 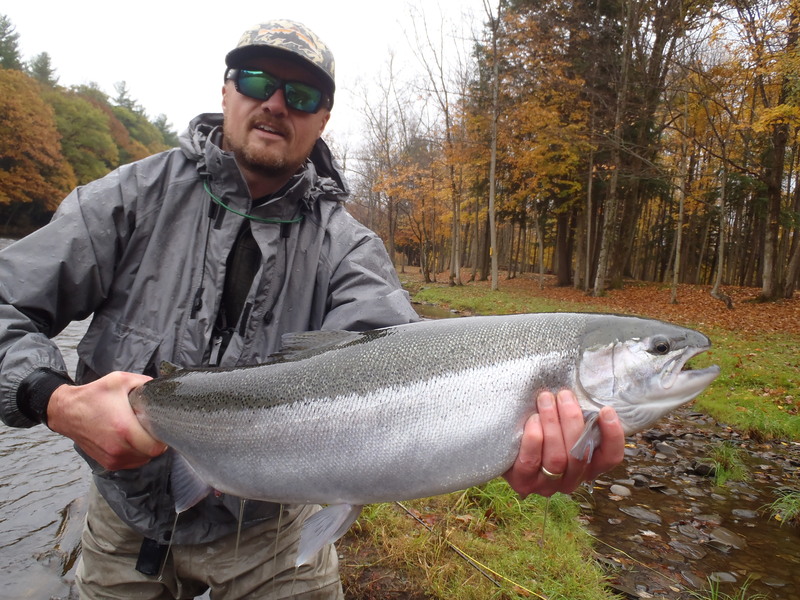 The steelhead season starts towards the end of October and lasts into late May when fishing for dropbacks can be excellent. 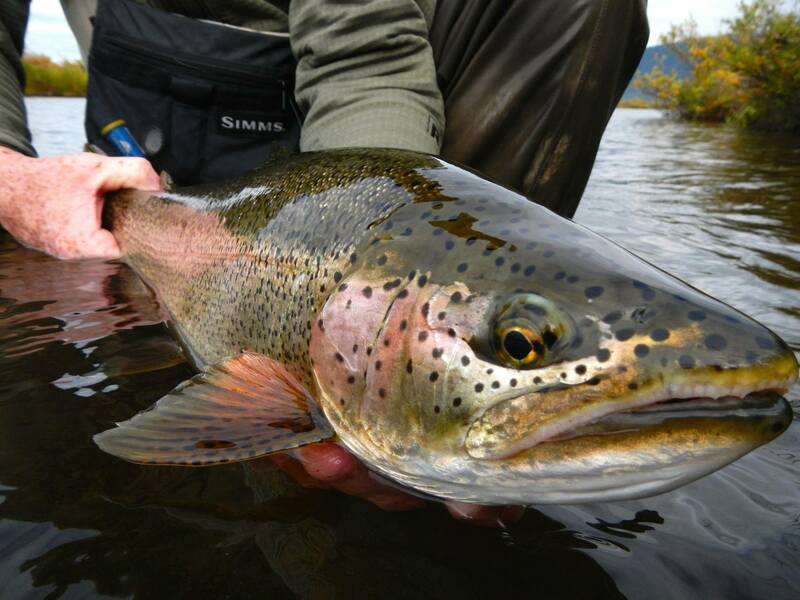 Steelhead fishing in November and early December offers fresh hard fighting fish and mild temperatures. Fishing in the cold months of winter can be very productive but the cold and unpredictable weather can put even the biggest die hard to test. If you are looking for relative solitude than the winter is the time to fish for steelies. 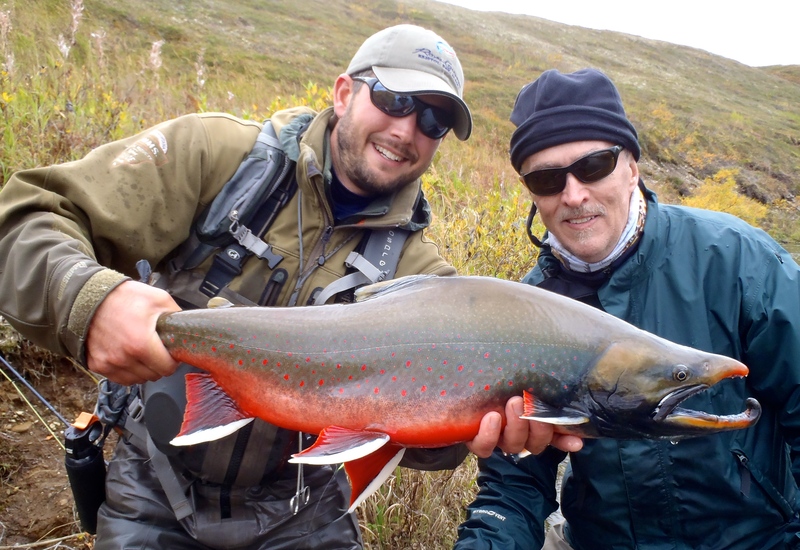 The arrival of spring marks the start of the dropback fishing. Fishing for dropbacks in April and May can be outstanding! The fish are feeding aggressively on their way back to the lake after spawning. Starting in June, the summer run strain of steelhead, also known as Skamania, start to enter the river. 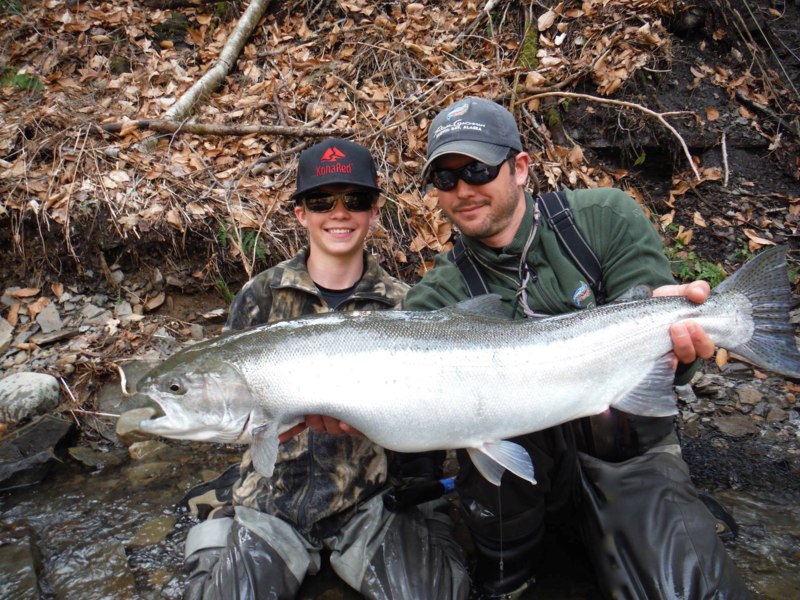 Due to low numbers and elusiveness the summer steelhead fishing can be a good challenge. Majority of the fish average 6 to 12 pound with fish up to 15 lb quite common. 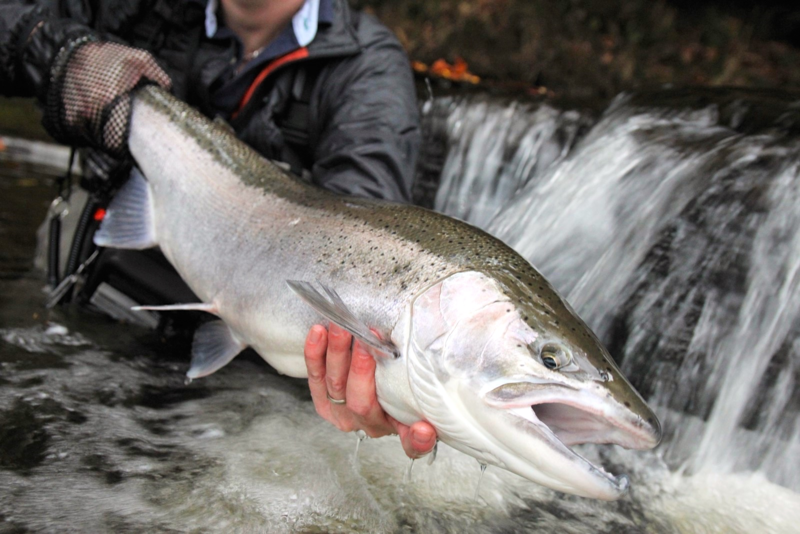 A 20 lb steelhead is always a possibility on the Salmon River. Browns start entering the tributaries of Lake Ontario during the salmon run. 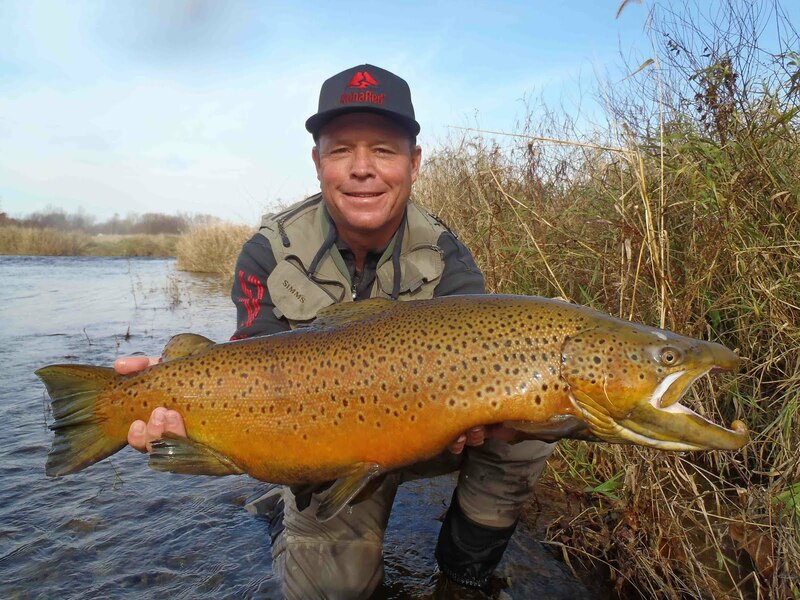 The brown trout season peaks in November. and remains good throughout December. In recent years, the brown trout numbers on the eastern end of Lake Ontario have been on the rise and fish averaging 6 to 8 pounds are the norm with 10+ lb fish quite common.